I have a very dear friend – Ginger (Virginia). 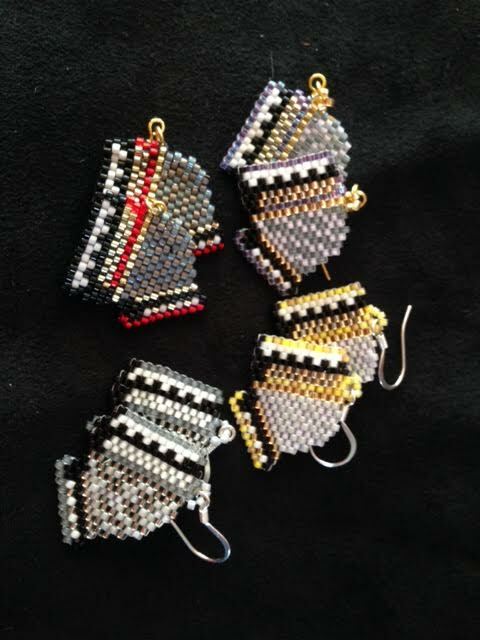 She pays her way to a week long Accordion Camp each year – by making these really COOL ACCORDION earrings. Let’s all get her to CAMP THIS YEAR!!! You can have a pair or two TOO! 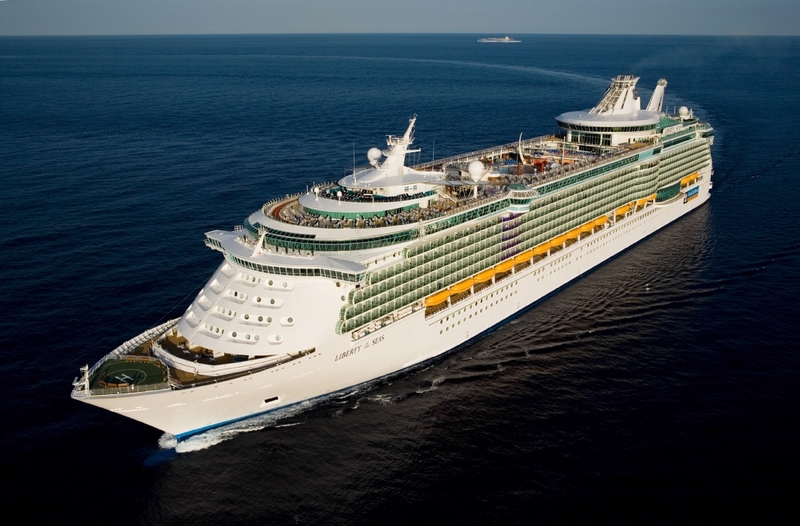 I just ordered 3 – to give as gifts! 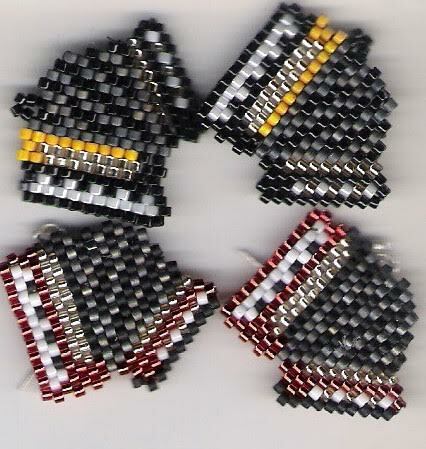 Just comment in PayPal to let her know the colors you want and she will custom make it for you!!! 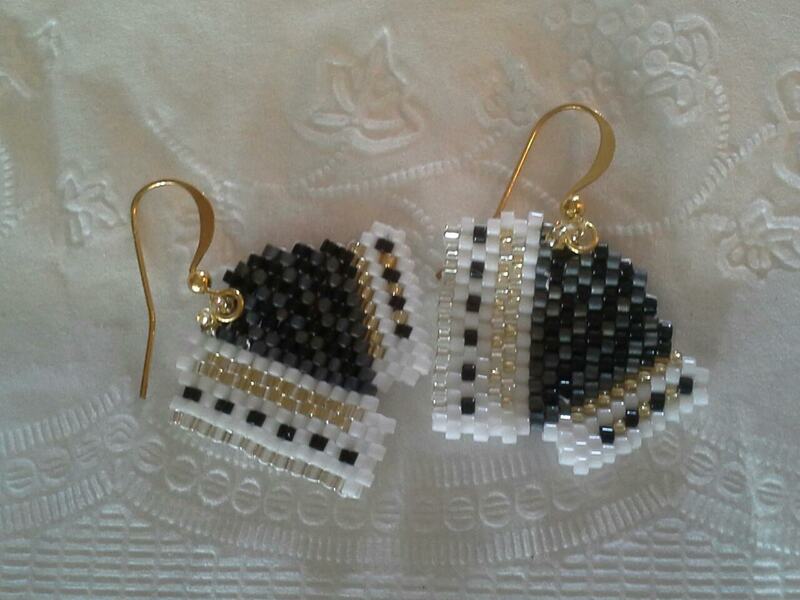 $20 a pair and add $1.25 for her to mail it to you. Now if you are out of the USA – be sure and do the proper conversion of your currency to make it US $20 and Ginger will let you know how much postage to add. Be sure and leave in the comments – your full name and mailing address. As you will notice – other than sheet music – this is only the 2nd time I have promoted someones “product”. 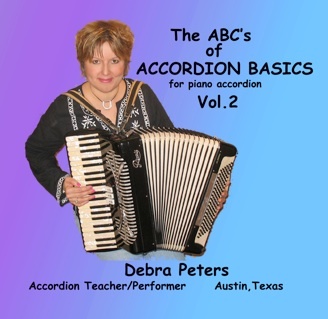 Please let me know if you have something you would like to share with the Accordion Blog World and I would love to help you get the word out. 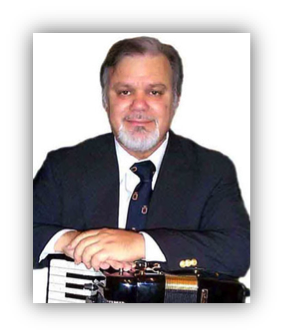 I have found a new source with great links to songs (some are written for accordion – others are lead line) and many other great accordion links. I just spent about 3 hours – roaming through their links – I found some great music there – and “refound” some long lost friends!!! They even have a link from over 9 years ago of a set of songs I wrote for Texas Folklife!!! Click the image to go to their site. It is loaded with articles that TEACH the scores that are on the site. Original – Nunzio, Magnante, Diero (Sr. & Jr), Galla-Rini and MORE! I have found a great source for finding original sheet music written by the MASTERS! Please click this link – to see only a SAMPLING of some of the music that is available. Most of these are out of print, no longer available ANYWHERE!!!! And most of these – he only has 1 !!!!! Please email John – ippaleedo@gmail.com for FREE CATALOG and Full listing of what is available and what price. 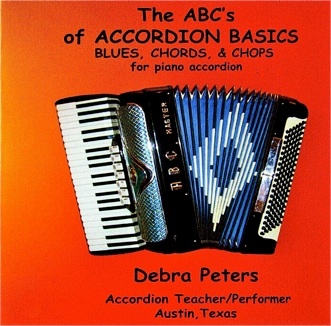 Be sure and Tell John – You HEARD about his music library from the Accordion Blog! I need some help here – I spent about an hour going through these videos and looking at the sheet music that was linked and was very impressed with the music and the songs. I can not find a name for the player/teacher. He has the songs (lessons) numbered 1 through 38) So I am guessing they progressively get harder – so start with #1 forward. I personally teach the 3rd finger on the bass for the Major and Minor position – then switch to the 4th finger for the 7th chords – but I DO NOT change any player that has learned this method. Please click and enjoy these great tunes. 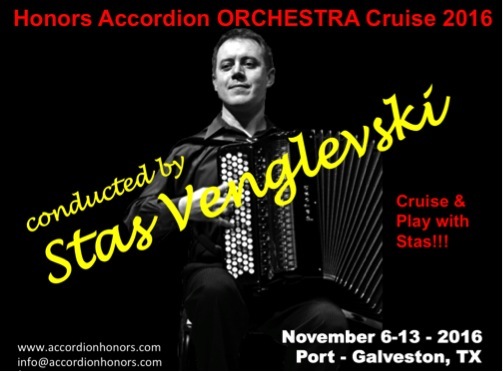 WOW – what a rare opportunity – Accordion Virtuosi – is coming to Houston, TX. to Jones Hall – Cullen Theater, Wortham Center- 8 pm Saturday, Nov. 14, 2015. The accordion takes center stage when this ensemble makes its Houston debut. 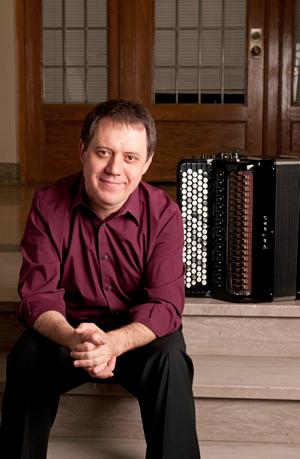 The Accordion Virtuosi of Russia thrills audiences around the globe with a diverse repertoire ranging from folk music to arrangements of rock songs. This unique group was founded in 1943 during the Leningrad siege by Professor Pavel Smirnov. 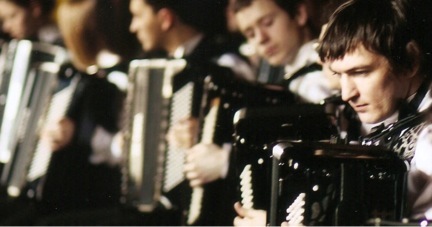 Since its inception, the Accordion Virtuosi of Russia has been led by three generations of the Smirnov family: founder, Pavel Smirnov, and now by his sons Yuri and Vladimir, as well as his grandson, Yaroslav. 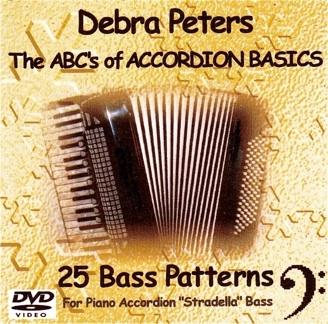 This link will take you to all the videos for Accordion Virtuosi.